Today is an important day in Islamic finance. The Federal Court will decide on the constitutionality of a Shariah Advisory Council (SAC) ruling binding the civil court, in the case between Kuwait Finance House vs JRI Resources and its 3 guarantors. Under the Central Bank of Malaysia Act, the SAC’s ruling on Shariah matters in Islamic finance is binding on all parties, including the civil courts. Remember, Islamic finance is a commercial matter, hence disputes are tried in the civil courts, not the Shariah courts which are for family matters and religion observances. The case principally arose because in 1 part of the Ijarah (lease) agreement, KFH as the beneficial owner of the assets is responsible for their maintenance, while in another section, the Obligor has to bear the maintenance costs. Such contradictions are unfortunately, common in Islamic finance (e.g. Mudharabah & Musharakah contracts on who in substance bears the business loss). 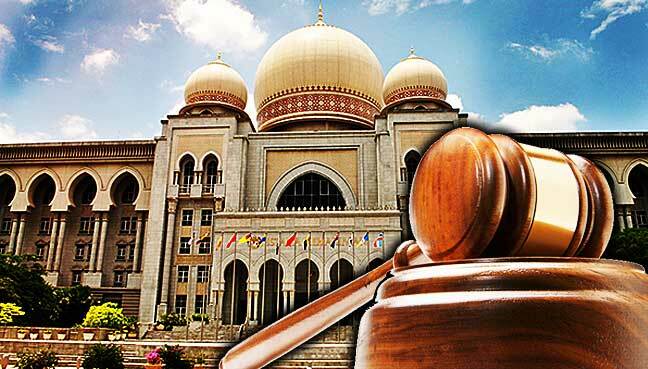 The SAC ruled that the Ijarah is valid, binding all parties including the High Court. This, JRI argues is usurping the judicial powers of the civil courts. Is it constitutional? The Federal Court’s decision will be another milestone in Malaysia’s Islamic finance. Watch this space.